Our Tulips room is made up of two large rooms, a cloak room and a private toilet and changing area. The room has direct access to two secure outdoor play areas. One of which is sheltered to allow access in all weathers. Each room is carefully planned to ensure it meets the need of our toddler age children, the children have their own voice within the room and regularly choose what activities they would like as all the resources are within their reach. This gives them independence and self-worth. The room are natural and cozy to create a relaxed and calm atmosphere. Furniture, decorations and resources have been carefully selected to have a natural flow. Each of the rooms has a different purpose, and children are able to free flow between the rooms and outdoor spaces, this gives them the choice of what activities they would like to participate in. The first room is a beautiful space to relax in our book area, the role play corner provides ample opportunities for children to use their imagination and pretend play. We have an exploration are with a wide range of open-ended resources for the children to make sense of the world around them including small world resources. There is a mark making area with a variety of resources to practice early writing skills and develop fine motor skills. 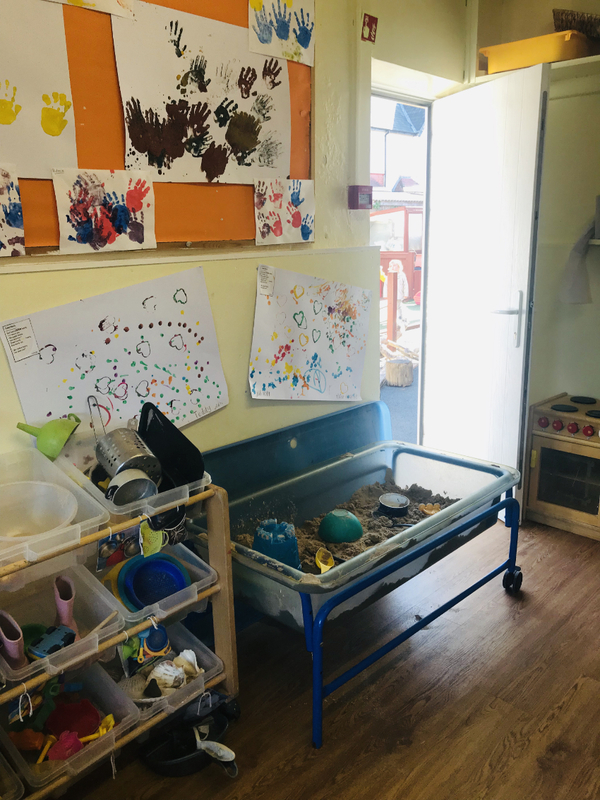 In our second room with have a large space for messy and creative play, with sand, water, painting, mark making and sensory activities available at all times. This encourages our toddler children to explore a large variety of sensory and messy activities whilst exploring their creativity skills. Their artwork is proudly displayed, and they are able to self-select resources that they would like to use. The Tulips have direct access to two large outdoor areas where they are able to develop gross motor and physical skills, with lots of climbing balancing and ride on equipment to choose from. 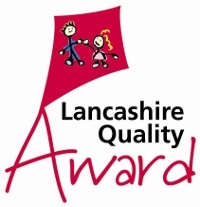 We have lots of natural elements to our gardens which the children can explore and enjoy too.